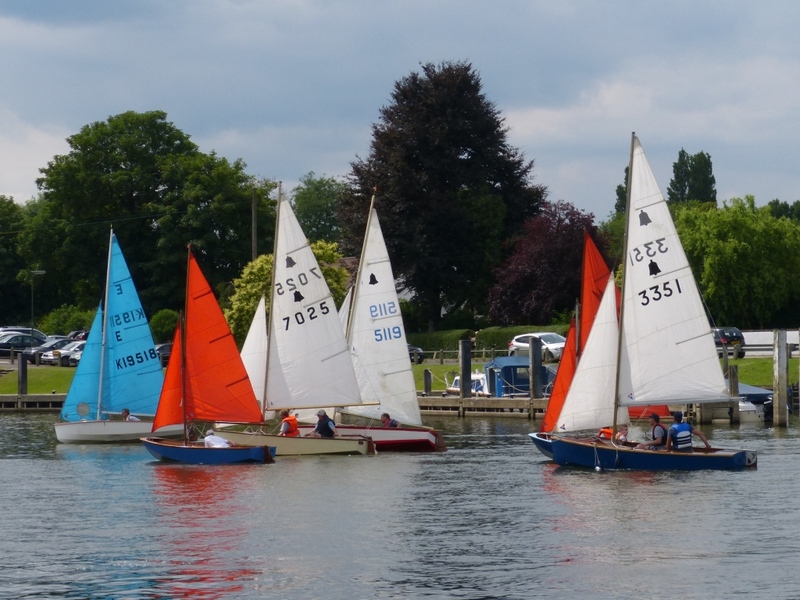 Weybridge Sailing Club is run informally as a self-operating co-operative. We have security key access to all facilities. All members are provided with a key and all members can come and go as they please.